As a leader in the Taiwan cosmetics field Evergoods Global has been at the forefront of providing understanding about cosmetics to the public as well as to the academic and governmental sector. Over the years our staff has lectured on cosmetics at numerous universities and colleges. In 2010 our reputation within both, academia and industry, have earned us a position as an adviser for the process of the Definition of Organic Standards for Taiwan, which is headed by Taiwan FDA. Besides teaching and course work we also offer internships to students for hands-on practical experiences. Many companies claim it – Evergoods actually has it! 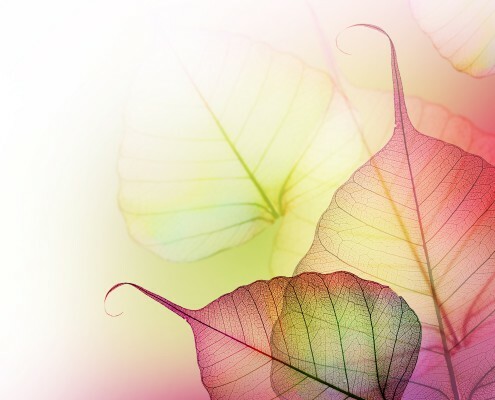 In January 2014 Evergoods Global became the first – and currently still only – cosmetics manufacturer in Taiwan to earn an internationally recognised organic certification for a range of products. 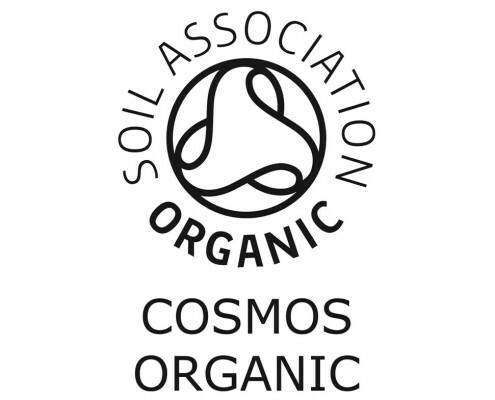 Being the first in our country to bear the gold standard of European organic certification – the British Soil Association’s COSMOS ORGANIC label – did not happen overnight, but was the result of our years of research and pioneering the development of Taiwan’s domestic natural and organic cosmetics. 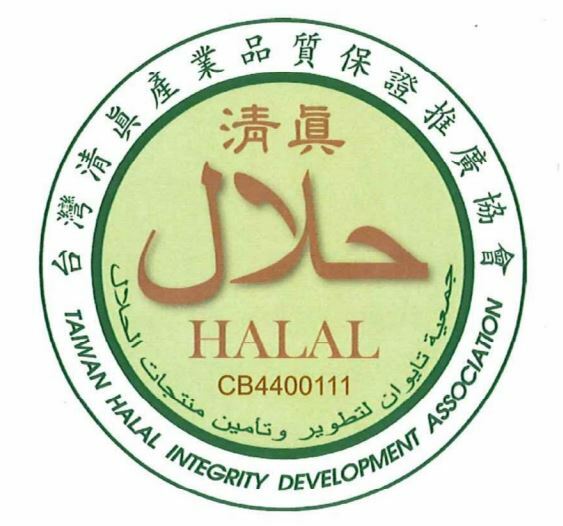 We are also certified by Taiwan Halal Integrity Development Association in January 2016. We now have 54 products certified. Cosmetic products have to be safe, everybody will agree to that. But what about the production process of those sensitive products? Our company recognises that protecting and maintaining the quality of the environment and respect for our fellow creature is integral to our operations. As part of Taiwan’s manufacturing industry we acknowledge our responsibility and duty to ensure that raw materials and products are used and produced without unacceptable burden for the environment. All wastes disposal all as well as the consumption of energy are done by us in a sensible and sustainable way. To ensure this at all times, Evergoods has voluntarily committed to a variety of additional procedures and high standards. You are in the cosmetics business yourself? You are looking for advice? For formulation and certification support? You want to create your own private label? Or you already own a brand and are looking for bulk production? Due to our company’s long-lasting experience we are able to offer tailor-made solutions for your business, for each and every need. 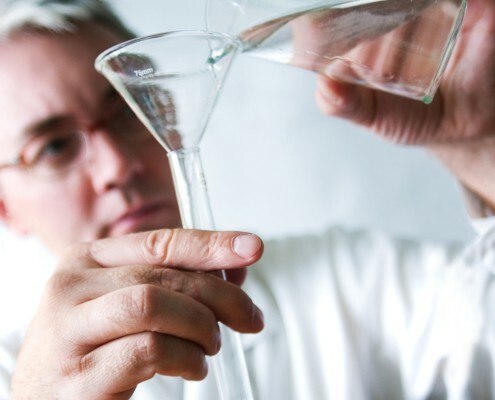 From production to testing, from bulk to shipment-ready products, from formulation to certification, from raw material consulting to packaging support.